Years of research and development, plus many lifetimes of combined guiding experience from the Nomad Team, has led to the new Nomad Design range of GT & Bluewater Casting Lures. The Madscad is a sinking stickbait, available in 2 weights for the 190mm size and also a 115mm size for smaller species including bass, pollock, pike and zander in the UK. 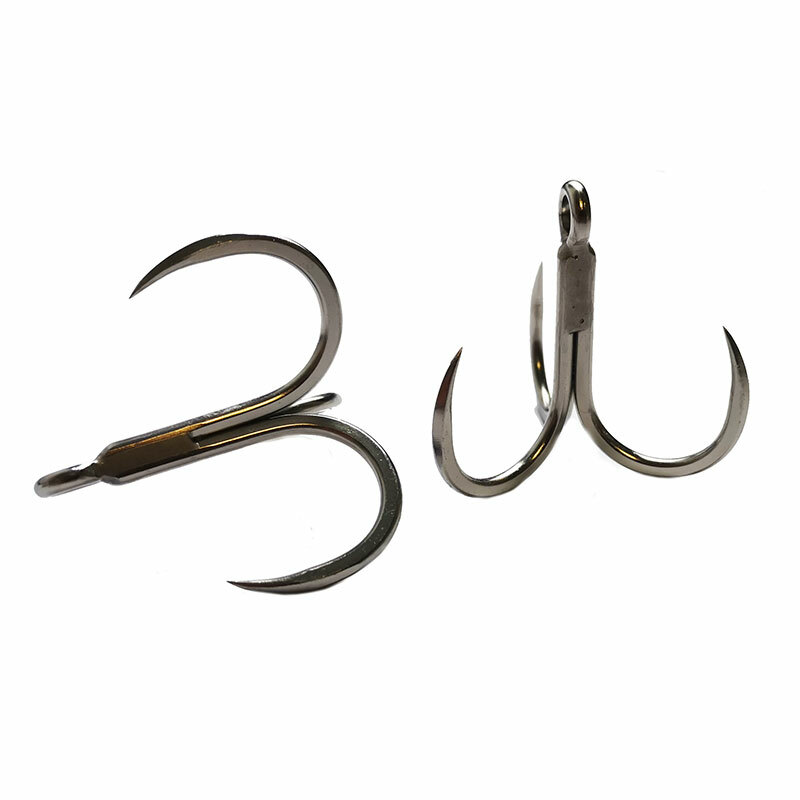 All models now come rigged with 2 Nomad Inline single hooks and heavy duty split rings. 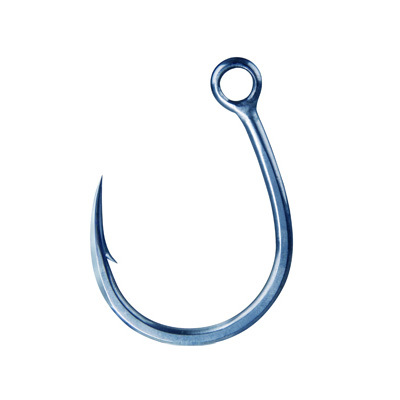 Styled on the typical deep bellied baitfish such as herring, scad and fusiliers. 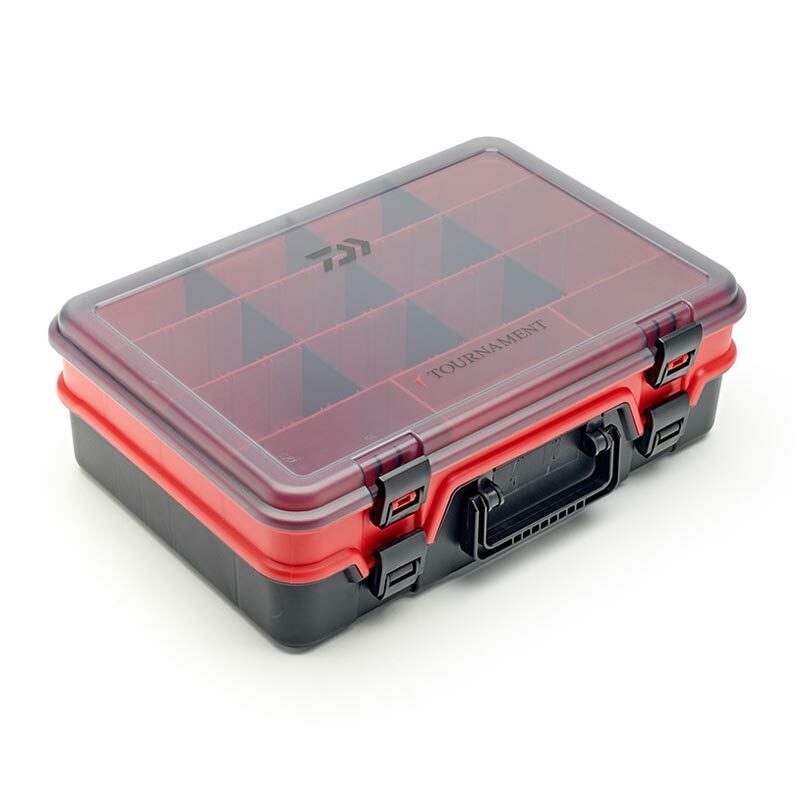 The design has been refined over years of testing and many prototypes. The subtle features like the flattened top of the head, the scalloped curve on the side of the body and the small tail wings all make the action on this lure dynamic. The Madscad sinks level and actually wiggles like a subtle vibration lure whilst sinking, and it's erratic swimming action when twitched on a cast retrieve is irresistible to fish. The 190mm deep can be trolled at 15kn for the ultimate super tough wahoo and tuna lure. You can employ a faster straight retrieve as well, but either the faster retrieve or the slow twitch will entice strikes. Our recommended retrieve when casting is a couple of quick twitches and then a 2-3 second pause to let the lure slowly sink and wiggle and then twitch it again. 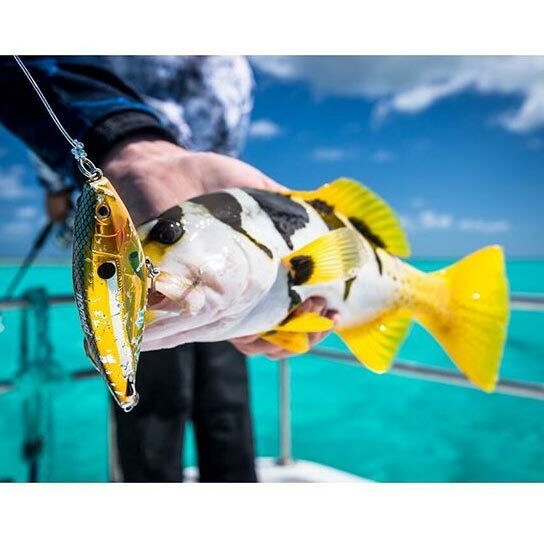 The larger size Madscad lures are ideal for tuna, gt's and kingfish with the smaller size being an all-rounder for the likes of reef species , tuna , barracuda, kingfish, spanish mackerel and many other species. 190mm long and 140g standard and 160g Deep models available. 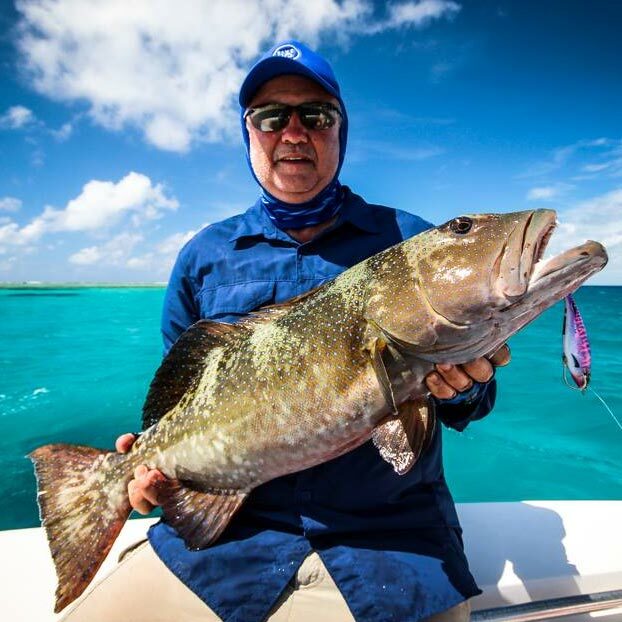 The Madscad shows its diverse ability with the 150 and 190 sizes able to be trolled, and the 190 Deep trolling at over 12kn - making it a super enticing wahoo, mahi mahi or tuna lure. The 190mm option comes in the standard 140g sinking or the fast sinking 160g option, which is better for fast trolling. 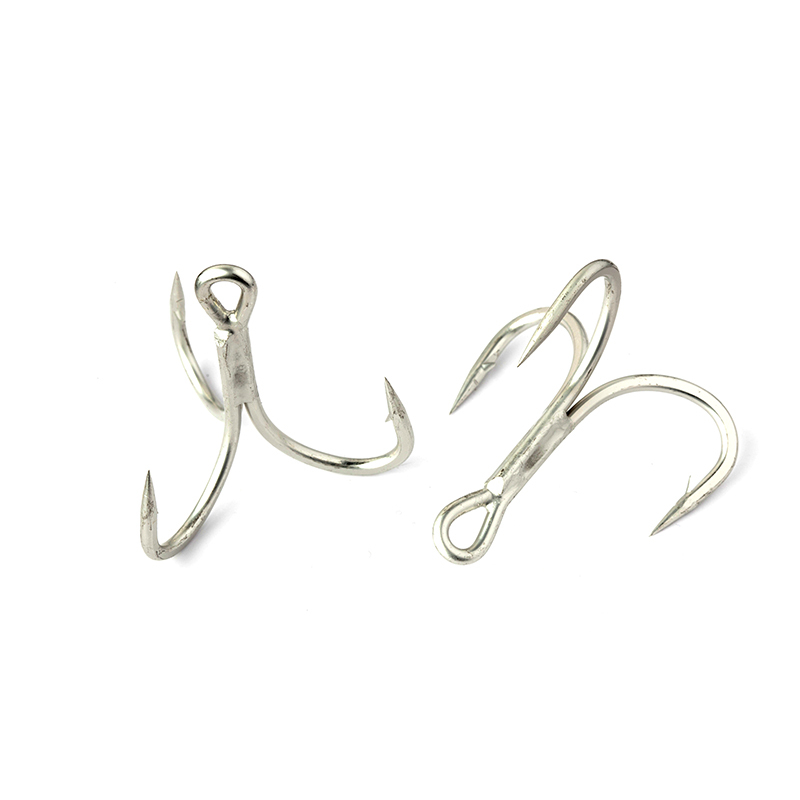 The 150 and 190 sizes are fitted with super tough 5/0 (150) and 11/0 (190) BKK inline single hooks and the lures feature the Matrix Metal Plate system in the body for ultimate durability. Whether it is GTs, Kingfish, tuna or mackerel when casting, or trolling for wahoo, tuna, marlin or sailfish, the Madscad can do it all. 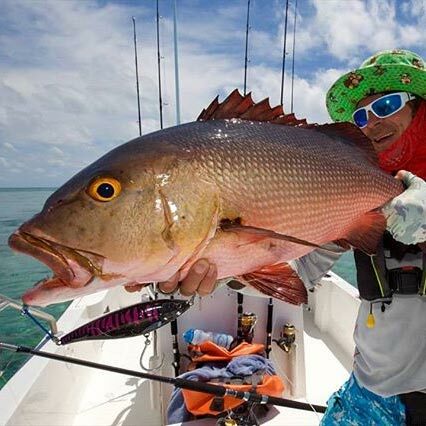 The all-round trolling and casting ability makes it a must have for any serious bluewater fishing trip. 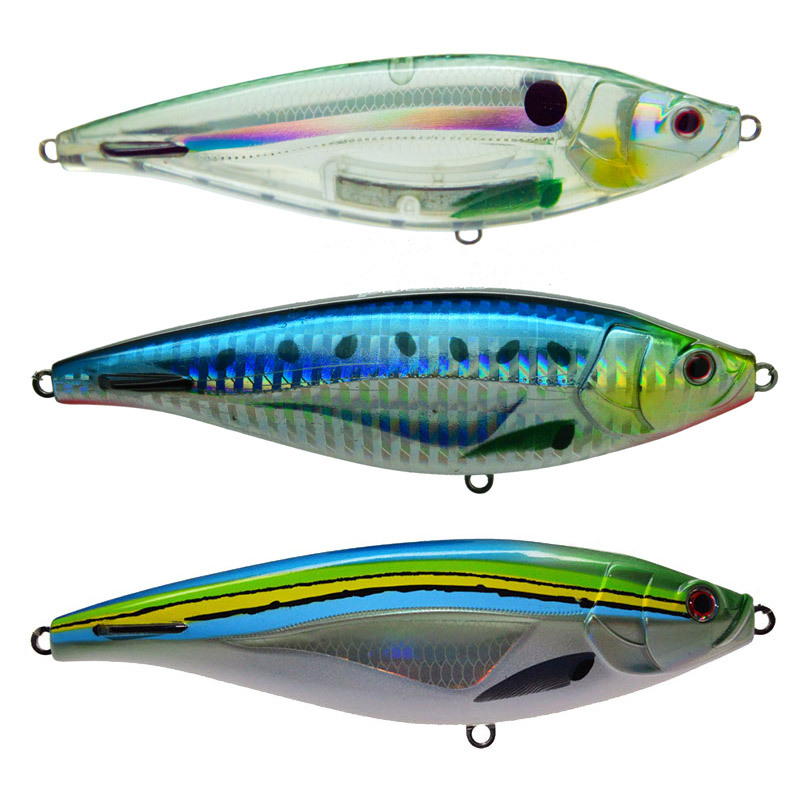 The Madscad 115 is the ultimate all round casting stickbait, and has accounted for more species than any other lure on Nomad Sportfishing charters. Fitted with inline singles and the Gorilla Through Wire system, it is ready to fish out of the box. This stickbait is perfect when fished for tuna, mackerel and queenfish. Fitted with BKK 3/0 inline single hooks.